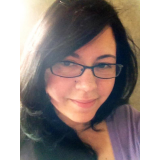 Denise Alicea-"Destined"-a story, set in Ireland in the year 387 BC. The Irish have held off the marauding troops of Julius Caesar for some seven months. Phyllis Campbell-"Mistletoe"-It begins with a bridegroom leaving his bride at the altar, and fleeing from her indignant father-and worse-until matters can be sorted out. Heide Katros-"Snow Roses"-When Rand MacPherson enters the local florist's shop, he is surprised but grateful when the beautiful florist offers to deliver his Christmas flowers to his mother. Ellen Margret-"Merry Christmas, Biker Angel"-Clad in black leathers, a biker angel rides into Daria's life on Christmas Eve. His mission is to protect her from thugs. 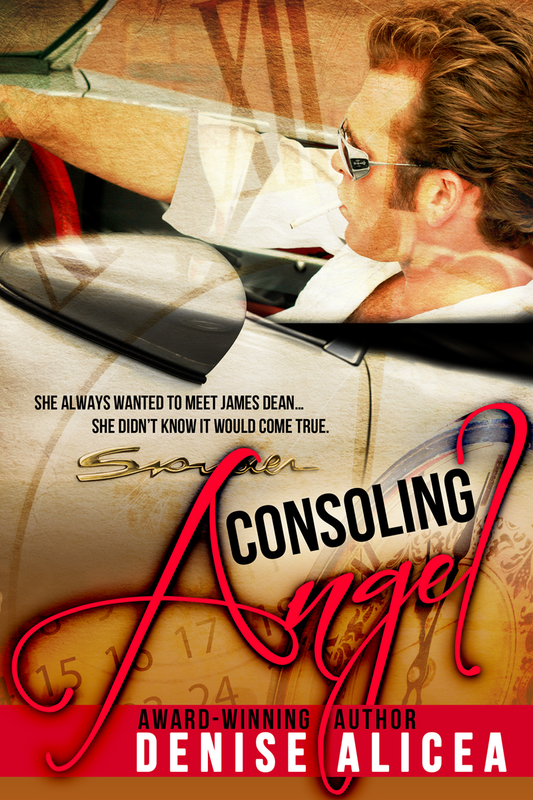 What adventures await Daria and her biker angel? Kate Hofman-"Snowbound at Christmas"-When Michelle sees a Ferrari slip on a bend in the snow-covered road, she hurries out to help the driver.